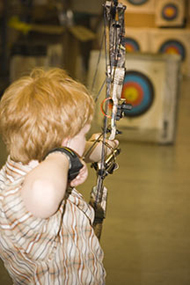 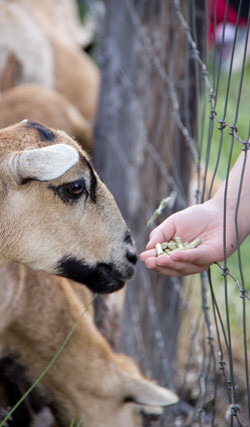 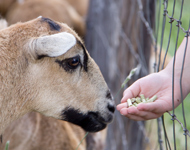 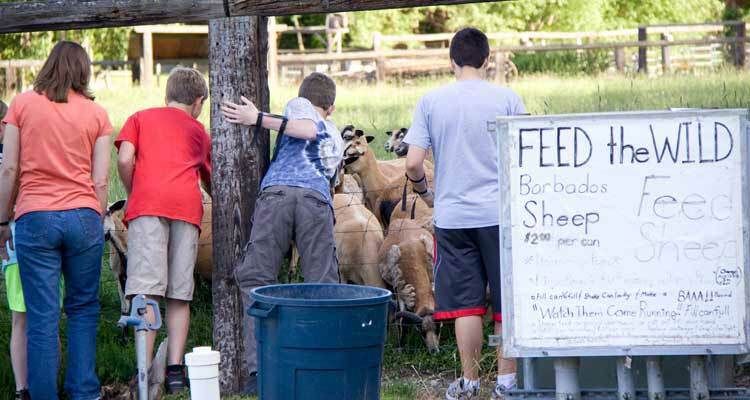 Feed and Pet the Barbados Sheep! 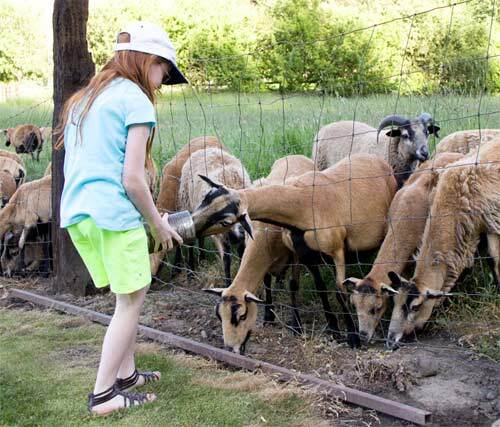 our Lawn Mowing Sheep. 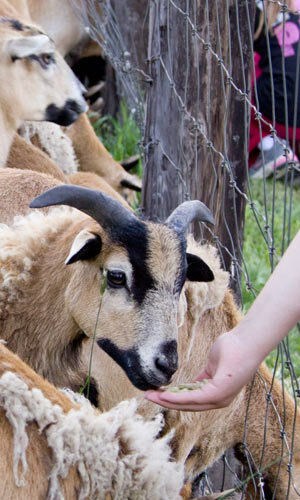 They will eat right out of your hand.